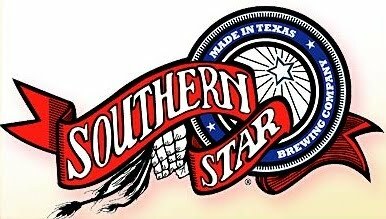 Southern Star has been brewing beer up in Conroe for 5 years now and would like you to help them celebrate that achievement with a party at the brewery on Saturday, March 9th from 6:00pm ~ 10:00pm. The Folk Family Revival band will be performing and The Outlaw Kookers will be on hand selling food (cash only). The regular lineup of beers will be available as well as a few specialty releases. Tickets are $30 each and include 5 beer tokens and a commemorative mug. Designated drivers get in for only $10 and also get a mug and a free brat or hot dog. See the 5th Anniversary Party web page for more information and to purchase tickets online.